This entry was posted in News, Product Reviews and tagged Alpinestars, Alpinestars Missile Jacket, Alpinestars Missile Leather Jacket, Alpinestars Tech-Air Race Airbag System, Motorcycle Jacket, Riders Discount, Tech-Air Race on August 22, 2018 by Riders Discount. 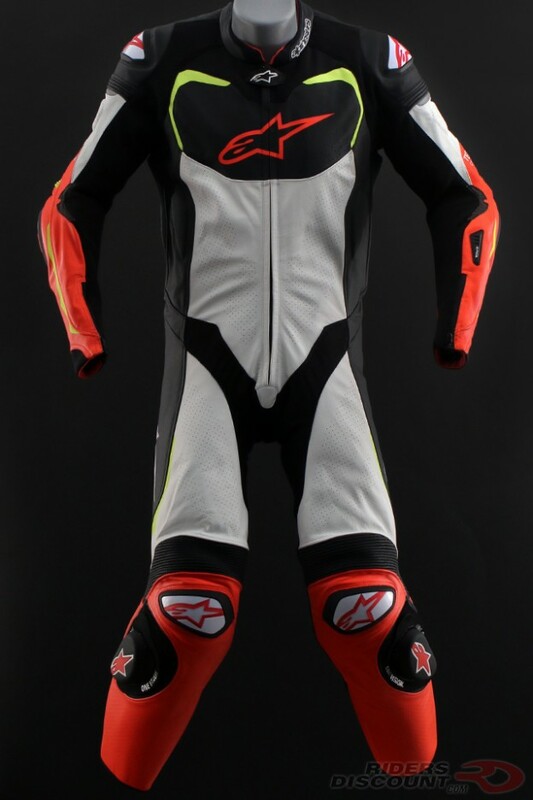 This entry was posted in News, Product Reviews and tagged Alpinestars, Alpinestars GP Pro Suit, Alpinestars Tech-Air Race Airbag System, GP Pro Suit, motorcycle suit, Riders Discount on November 22, 2017 by Riders Discount. 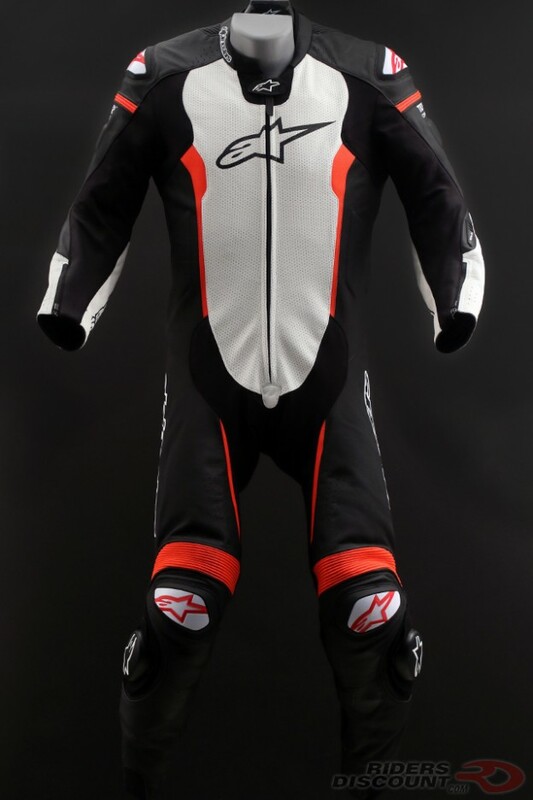 This entry was posted in News, Product Reviews and tagged Alpinestars, Alpinestars Missile Suit, Alpinestars Tech-Air Race Airbag System, motorcycle suit, Riders Discount on October 6, 2017 by Riders Discount.